Nowadays, players are inundated with a massive amount of gambling sites available on the internet. Given this, it is hard for a gambler to choose which one is best for him or her. 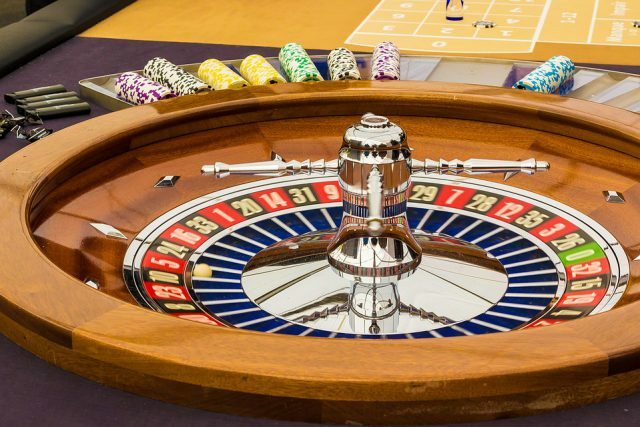 When choosing a gambling site it is important to take multiple factors into consideration in order the ensure the betting safety and to maximize the gambling experience. The following consists of a few key factors a player should weigh when choosing an online gambling site. One of the most important factors when you are deciding what gambling site to choose is the house edge. The house edge or house advantage is a term used to describe the mathematical advantage that the casino has over you as you play over time. The lower the house edge of a certain game, the higher the chance that you will end with a profit at the end of your gambling spree. 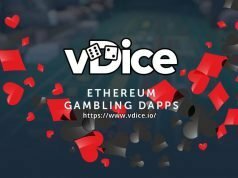 The average house edge on a bitcoin gambling site on the game dice is around 1%. When evaluating the house edges on different games within a casino, Dice typically has the lowest. 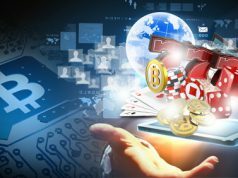 Another important factor when choosing a gambling site is the reputation. A lot of times it is not easy to check if a gambling site is reputable or not because a lot of review writers benefit from the gambling site in one way or another. They might have been sponsored by the site to write the review or are affiliate marketers and want you to use their affiliate link. So, you have to take every review you read with a grain of salt. Support is a factor a lot of people forget about when they are choosing a gambling site. You are bound to have a question about something on the site, or there is an issue you need to contact the site about. In these circumstances, it is important to be playing at a site that has excellent player support. There aren’t a lot of ways to check if you aren’t already a member on the site. The only ways to find out about the quality of the support at gambling sites are reviews, asking existing users, or just shooting the support a question and assessing the time it takes for them to respond, and the quality of their answer. This factor is not for everyone, because not all gamblers want to chat while they are gambling. A lot of people like to chat with other gamblers while they are gambling themselves. If the site has a chat function enabled on the site, Gamblers can talk to other gamblers about strategies, life, and participate in chat giveaways. You can also ask users if they had any trouble with the site in the past to gain knowledge on the site’s trustworthiness. In the end it is a personal decision. You have to decide for yourself what you find important in a gambling sites. 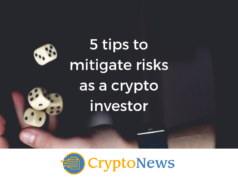 For example, some people might find it important that the layout of the site they gamble on looks good and are less concerned about the house edge. When deciding to choose a gambling site, take your time and don’t choose the first gambling site you come across. Simply desired to mention Now i’m ecstatic I stumbled onto your webpage.